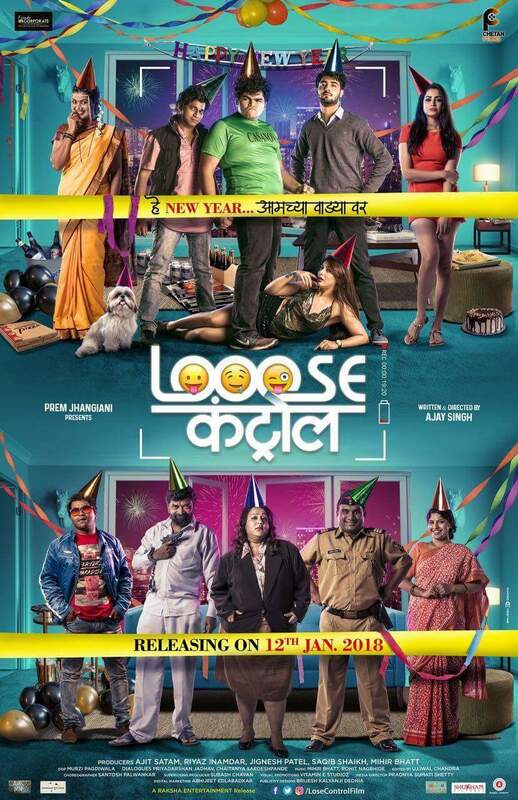 Recently upcoming Marathi movie "Looose Control (लूज कंट्रोल)" poster was released on social media. The upcoming movie is about three friends doing engineering and there roller coster life starring Akshay Mhatre, Manmeet Pem and Shashikant Kerkar in lead role. The movie is all set to release on 12th January 2018.